“A Claimant who sustains a compensable injury is entitled to a one-time change in treating physician as an absolute right if a written request is made during the course of treatment.” Zekanovic v. Am. II, Corp., 208 So.3d 851, 852 (Fla. 1st DCA 2017) citing the one-time change in physician provision per Florida Statute Section 440.13(2)(f). In a recent case, Myers v. Pasco County Sch. Bd., 2018 Fla. App. LEXIS 7729 (Fla. 1st DCA June 4, 2018,) the Florida 1st DCA addressed the Claimant’s appeal from a summary final order of the Judge of Compensation Claims denying her request for a one-time change in physician. In the underlying case, Ms. Myers had requested a one-time change from her orthopedic surgeon. The employer/carrier authorized a neurosurgeon pursuant to Ms. Myers' request. 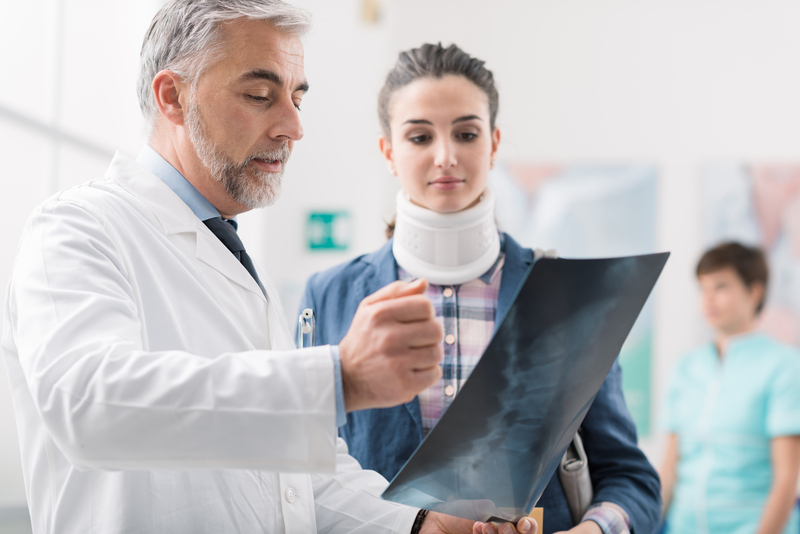 As the Claimant had a compensable back problem and both orthopedists and neurosurgeons treated back injuries, the Judge of Compensation Claims found that the employer/carrier had complied with the statutory requirement in timely providing a one-time change in physician. The Claimant appealed same. Therefore, the Florida 1st DCA held in Myers that the originally authorized orthopedic surgeon and the employer/carrier authorized neurosurgeon did not practice in the “same specialty.” It thereby reversed the JCC’s decision in denying the claimant’s request for a one-time change in physician, attorney’s fees, and costs, and remanded same for further proceedings in accordance with its decision. If a claimant submits a written request for a one-time change in physician or uses the language “request for an alternate physician pursuant to F.S. Section 440.13(2)(f)” (which some claimant’ counsels write in an attempt to trick you,) you will need to ensure that you are responding to same within five days and authorizing a physician within the exact same specialty, not a similar specialty.